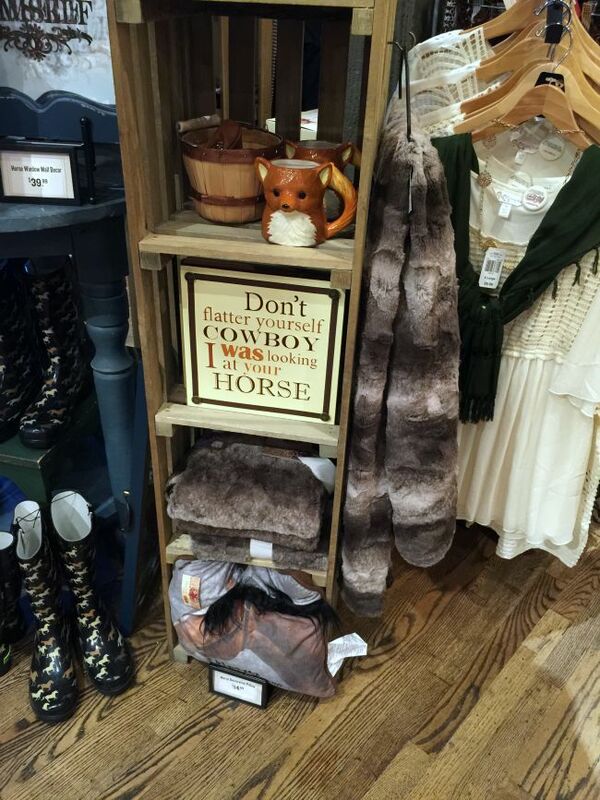 This is a sponsored post written by me on behalf of Cracker Barrel. All opinions are 100% mine. Monday, August 24th was our first day back to school and I’d say it was a success for everyone. Our senior and junior both like their schedules and teachers, which is always a plus for a positive year. Our 6th grader has been (begging) asking to do online school for about 2 years now and the timing was never quite right. Over the summer we decided to let him try it out and see if it works for him and us. My husband and I both work from home, so we’ll be tag teaming this whole endeavor. With day one down, we decided a night out at one of our favorite restaurants was exactly what we all needed. 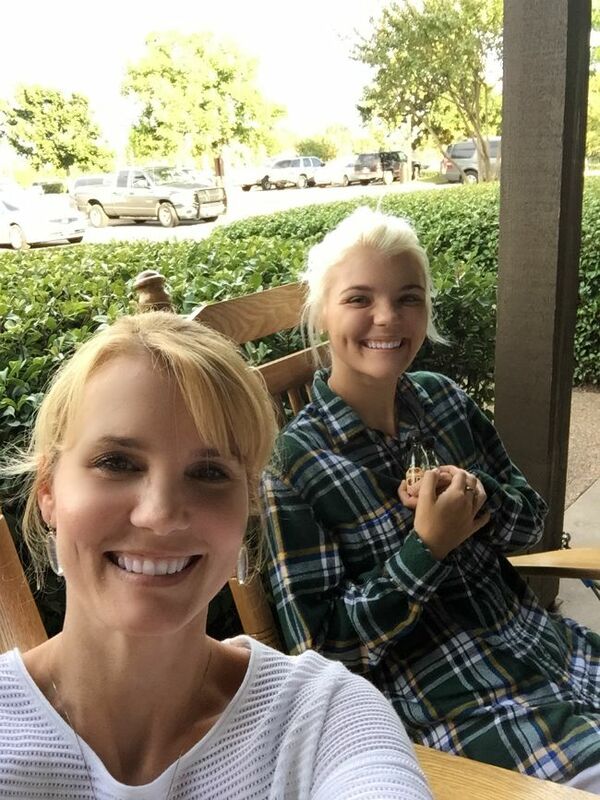 When you say the two words Cracker Barrel to my family, it conjures up all kinds of memories. 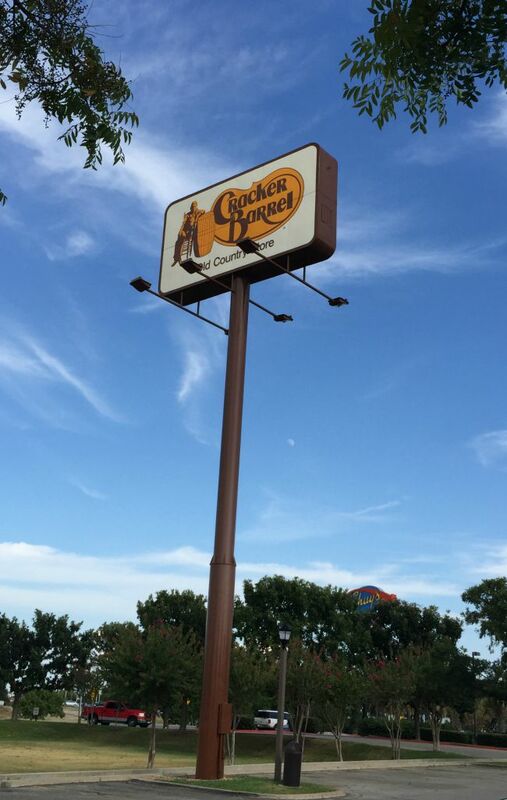 We’ve moved around quite a bit and have great memories of eating at Cracker Barrel in places like Georgia, Colorado and of course our current destination – Texas. In Georgia we ate there with family who was in town visiting for the first time. It was a fun time spent getting to know each other a little better and just enjoying the company. 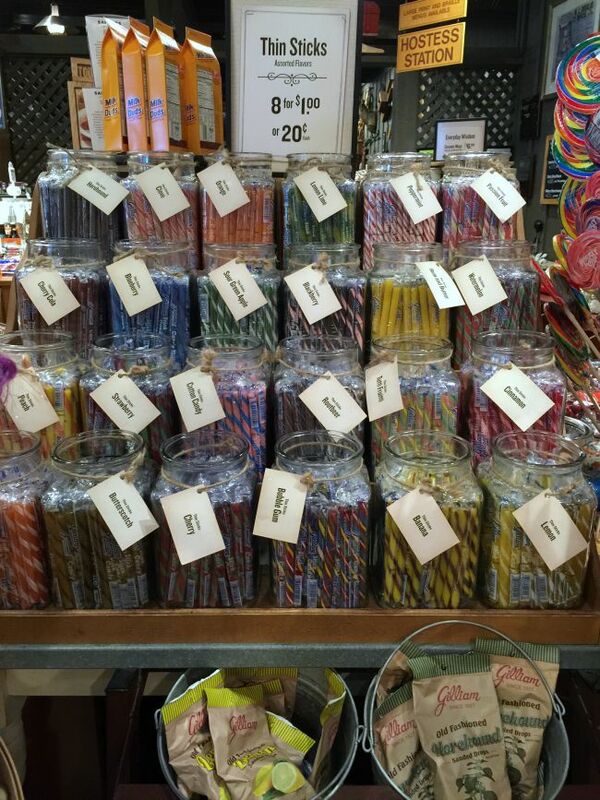 In Colorado we ate there quite a bit, but the time we ate there on Thanksgiving Day sticks in our memory the most. 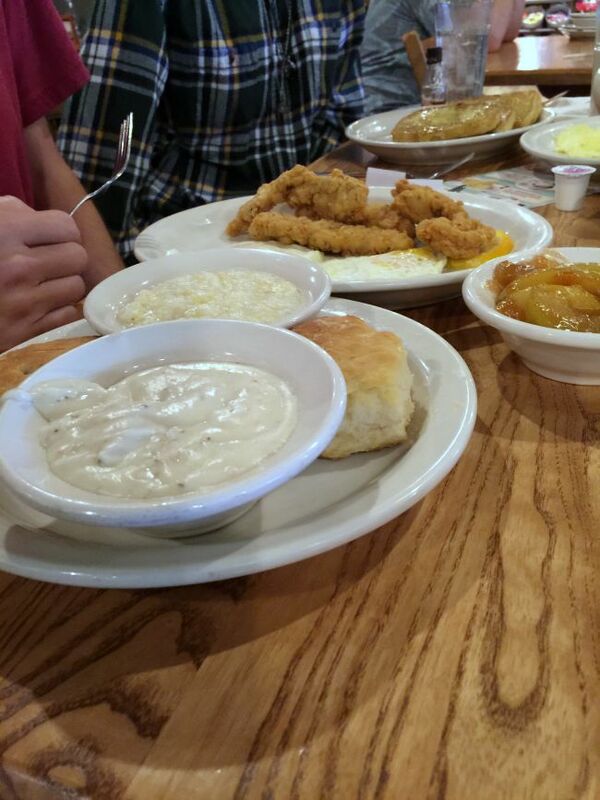 When you don’t want to cook a big meal, but you want a home-cooked big meal – Cracker Barrel is the way to go. It was so incredibly relaxing to order, eat, then leave. No clean-up necessary. 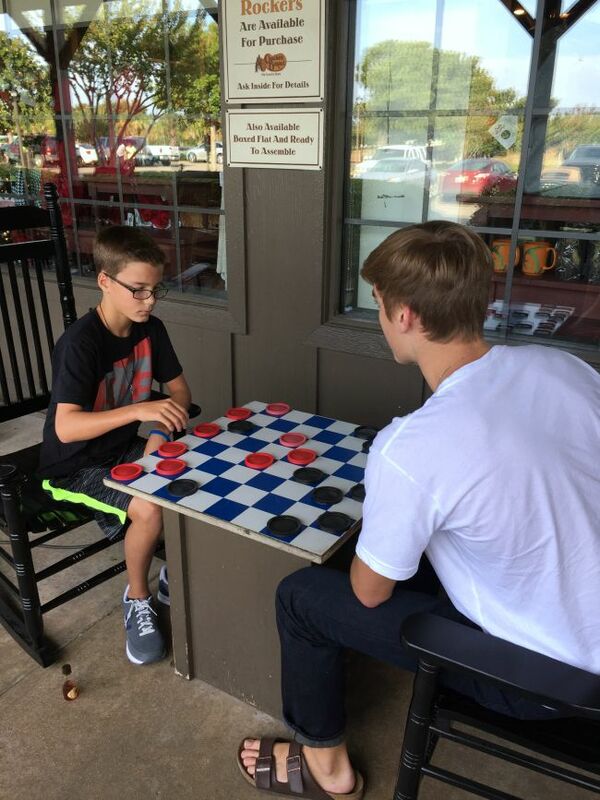 Here in Texas my boys spent a day out with their dad (one of many) and they ended it at Cracker Barrel. Our youngest talks about that day quite a bit. He kind of digs hangin’ with the boys. Now we have one more memory to add to the record books – celebrating the first day of school. This is my daughter’s last first day of school for K – 12, which is kind of a big deal to me. It also marked the end of our elementary years, which is also kind of a big deal to me. 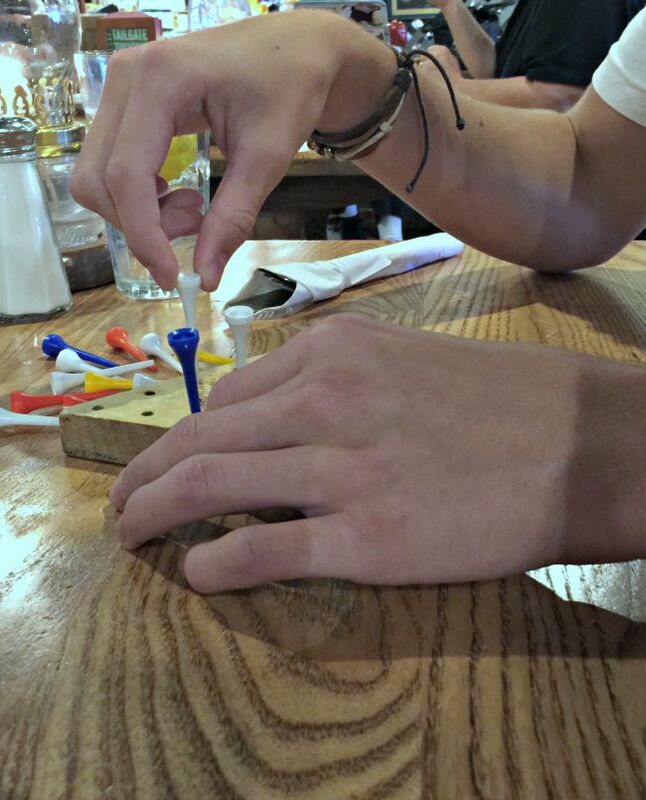 If you’ve visited a Cracker Barrel before, then you know that while you’re waiting for your order to arrive, you play the peg game. It’s just what you’re supposed to do, so don’t forget! 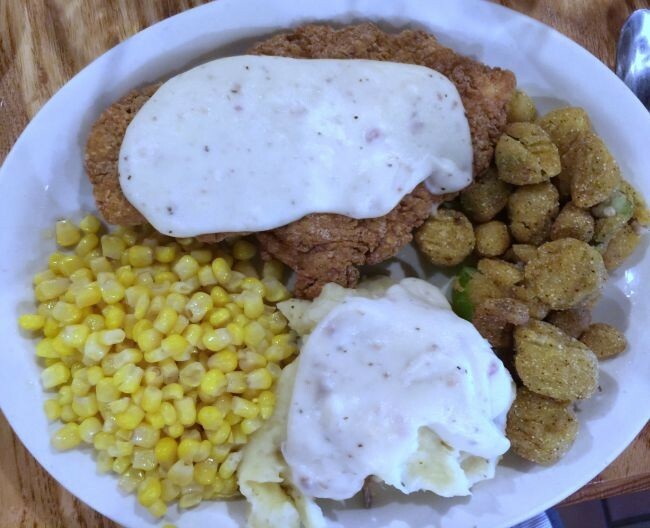 Since I am a creature of habit, I pretty much always order the same thing every single time: Chicken Fried Chicken, Fried Okra, Mashed Potatoes and Corn. Hungry yet? 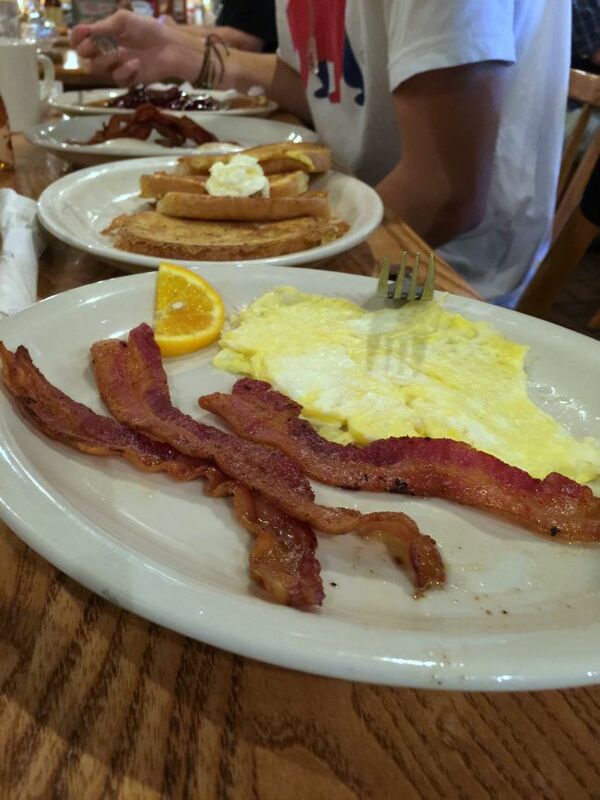 My kids and husband usually always order something from their breakfast menu, which is available all day. The food did not disappoint! 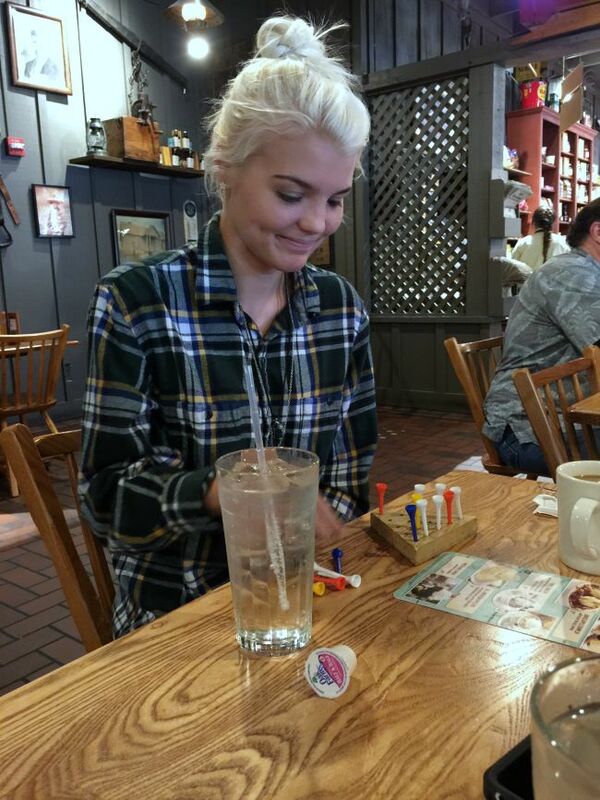 Visiting Cracker Barrel is an experience. First, you play the peg game. 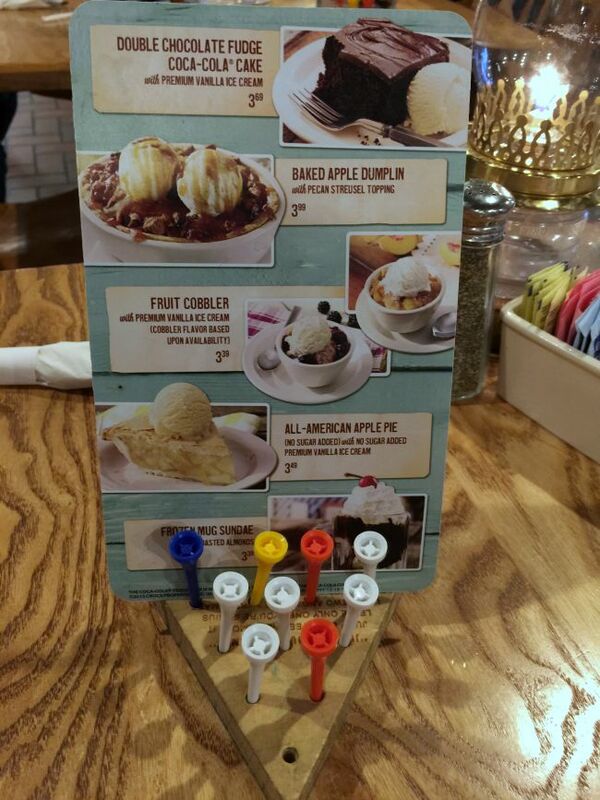 Then you order, eat and sit back to let your food settle – which means more of the peg game. 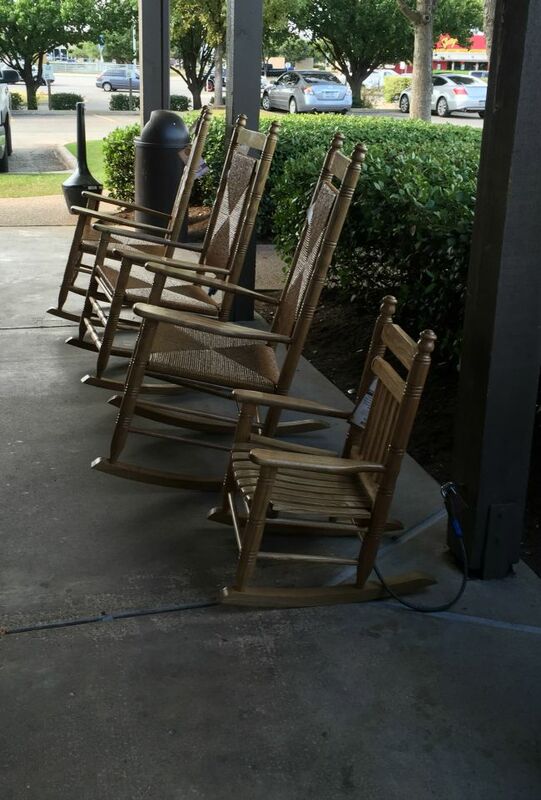 Our server didn’t rush us and Cracker Barrel seems to understand the enjoyment of kicking back and relaxing after a meal. 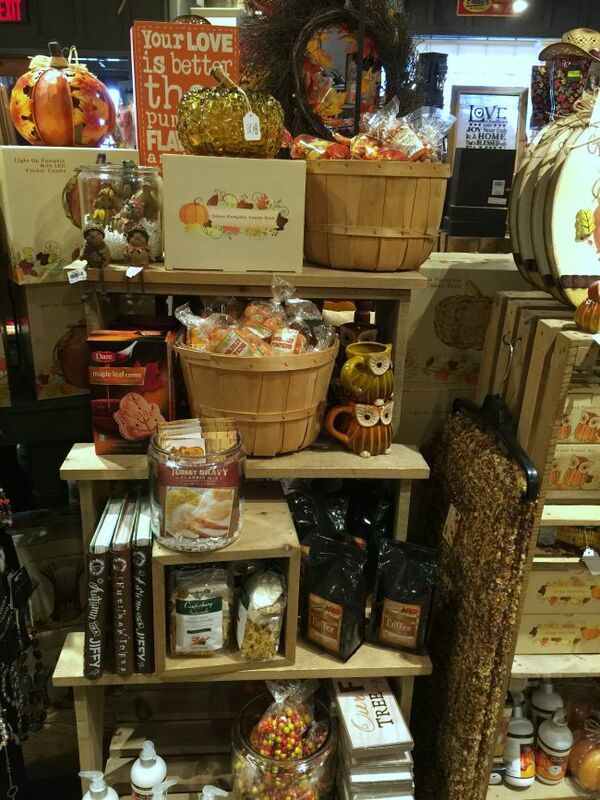 After you eat and relax, it’s time to visit Cracker Barrel’s Retail Store. 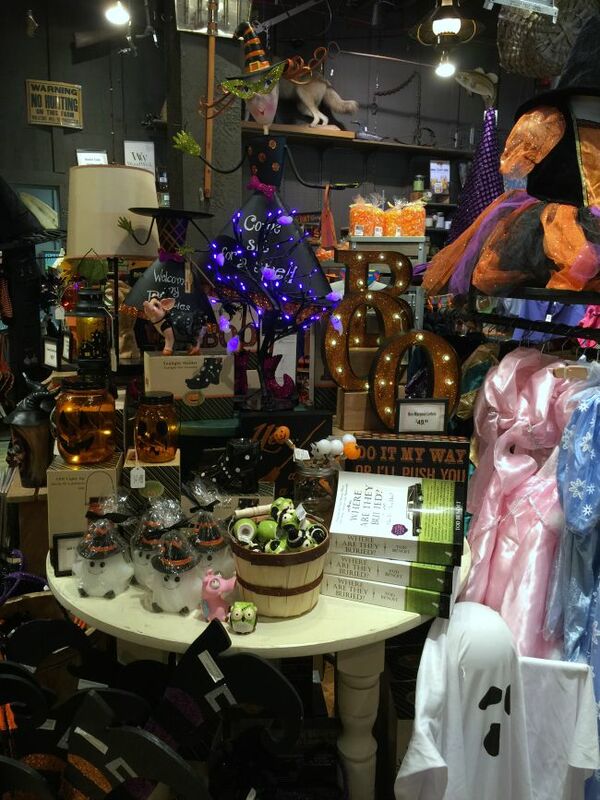 From old-fashioned candy and decor, to clothes and cookbooks – there’s a little something for everyone to look at. I won’t even tell you how much candy we walked out with. There are so many fun products to look at! 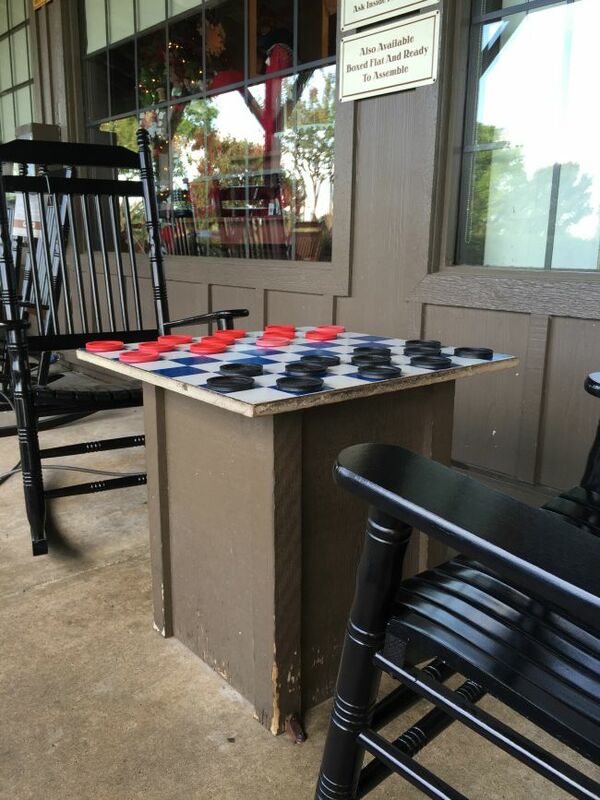 Last but not least, do not under any circumstances leave without playing a game of checkers on their giant board and relaxing in one of their well-known rocking chairs. My daughter asked if I could buy her one for her room. Let’s just say she’s an old soul. 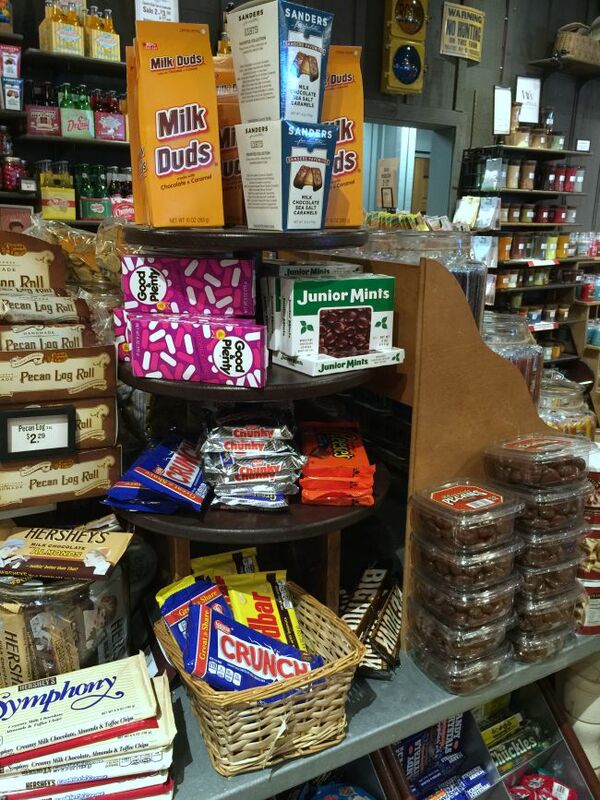 Have you had The Cracker Barrel Experience lately? 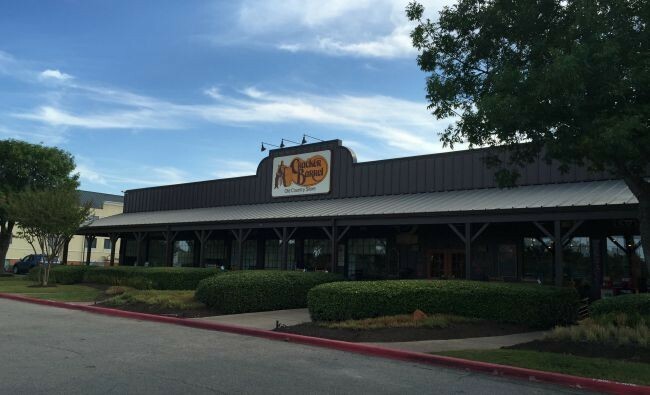 Whether you have family in town and you want to treat them to a delicious, fresh cooked, just like home meal or you want a fun night out where you can kick back and relax, Cracker Barrel is the place to go. Previous articleZappos and Crafting Community Team Up for a Day of WOW!